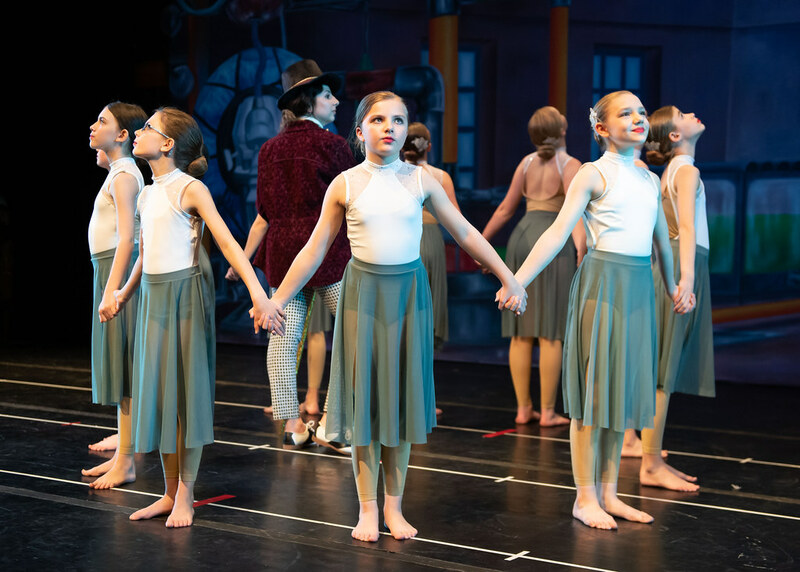 Teachers use creative tools to reach and engage their students in learning the basics of the art form. The safe and supportive classroom environment allows children to learn early social skills, to cultivate their imagination and develop cognitive thinking routines. The physical activity throughout every class promotes a healthy lifestyle and builds confidence and strength in young bodies. 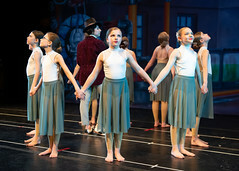 Creative Dance classes are based on ballet technique that is suitable for young, developing muscles and minds. 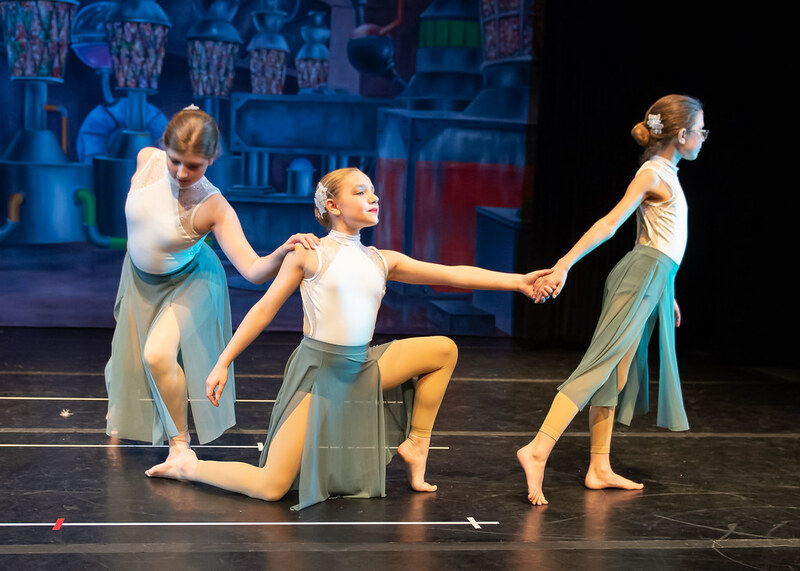 Basic terminology and steps are presented and incorporated into creative choreography. Each of these classes includes a full body warm-up appropriate for the age group and their physical maturity. Basic floor gymnastics such as rolls, headstands, handstands, cartwheels, round-offs and more are taught. Loco motor skills and basic leaps, jumps and turns are practiced. 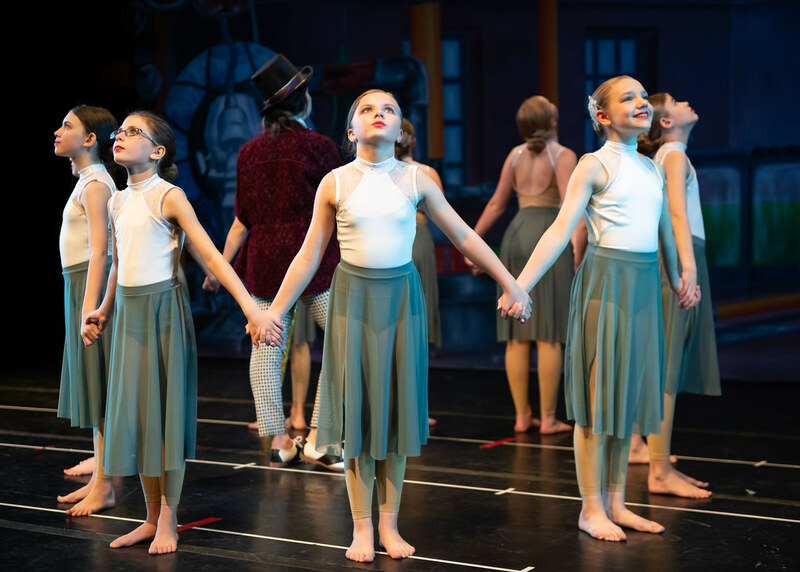 Creative Dance is incorporated so students may explore basic elements of dance through personal imagination and individual expression. Creative Gymnastics classes safely integrate basic floor, tramp, vault, and bar skills for young children. The best of both! This stimulating class takes place in the gym. 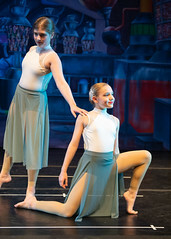 Teachers present basic ballet terminology and steps and incorporate creative choreography. Basic floor gymnastics such as rolls, headstands, handstands, cartwheels and more are taught. Leaps, jumps and turns are practiced. Teachers use creative tools to reach and engage their students in learning the basics of each art form. The safe and supportive classroom environment allows children to cultivate their imagination and develop cognitive thinking routines while developing strength and coordination. This dynamic class combines the fundamentals of ballet and hip-hop. 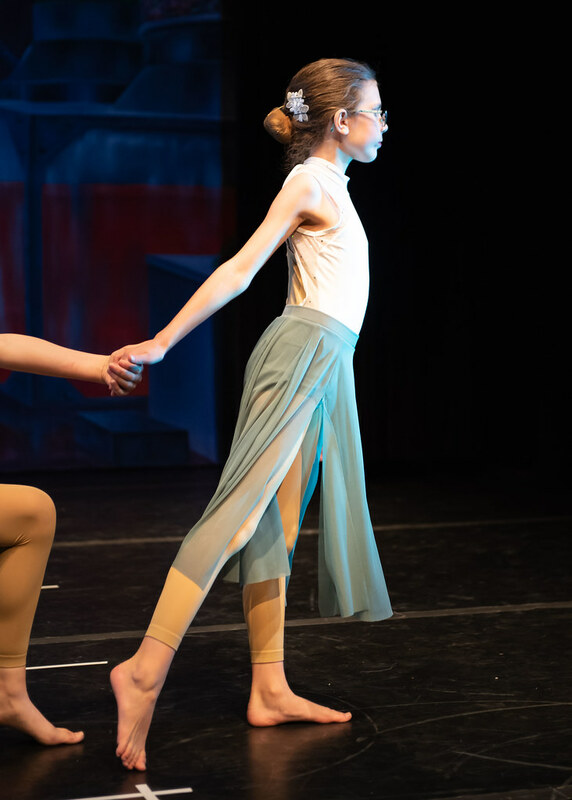 Teachers present basic ballet terminology and steps and incorporate creative choreography. Children participate in creative games and practice combinations that develop the child’s rhythmic knowledge, physical coordination and mental stimulus. 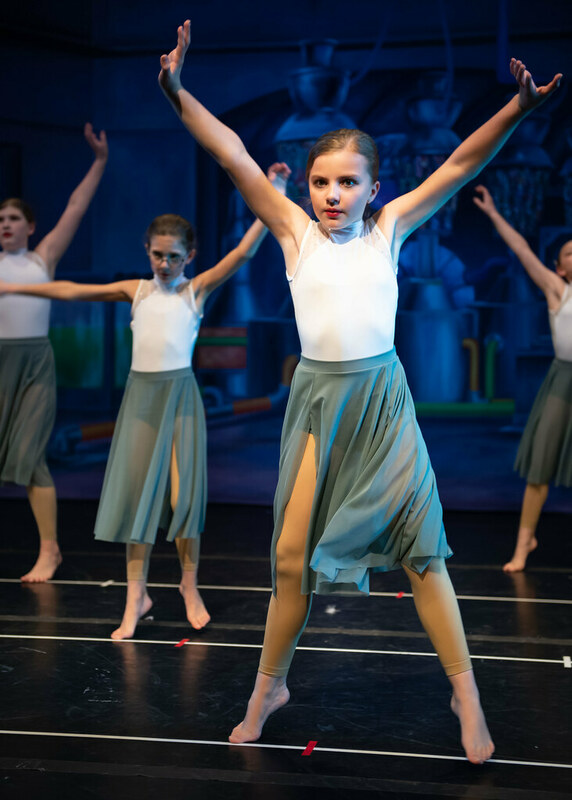 From the control and structure of ballet to the energetic rhythm of hip-hop, children can explore a variety of movements and art forms. This class is geared to the younger student and is taught through a creative process. Creative Dance, fundamentals of Modern Dance concepts, plus basic Jazz and Hip Hop Dance skills are introduced. Creative Hip Hop/Jazz is fun, energetic, and age appropriate. Creative games and practice combinations develop the child’s rhythmic knowledge, physical coordination and mental stimulus.